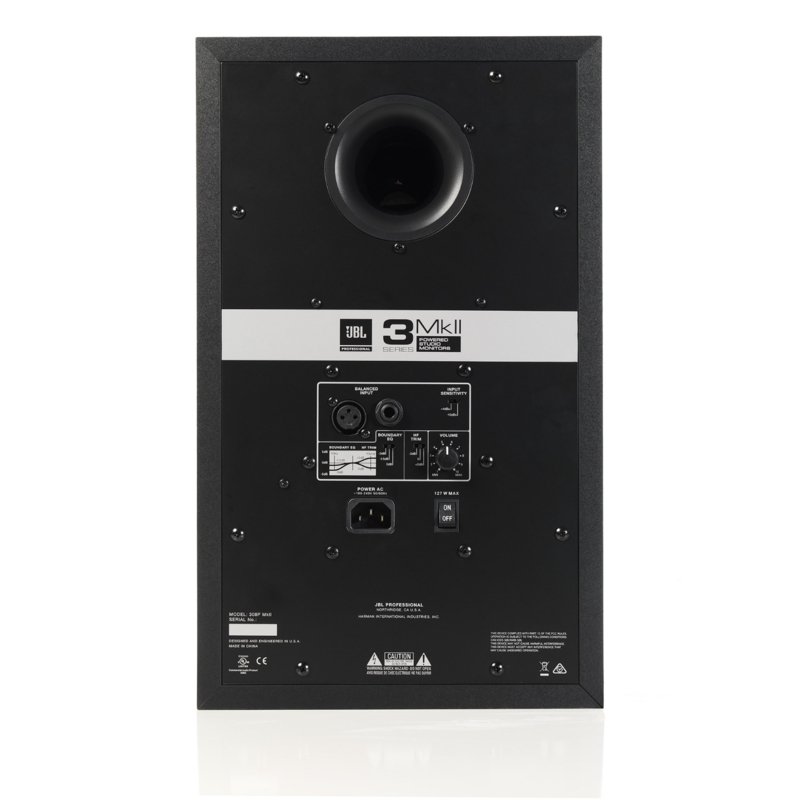 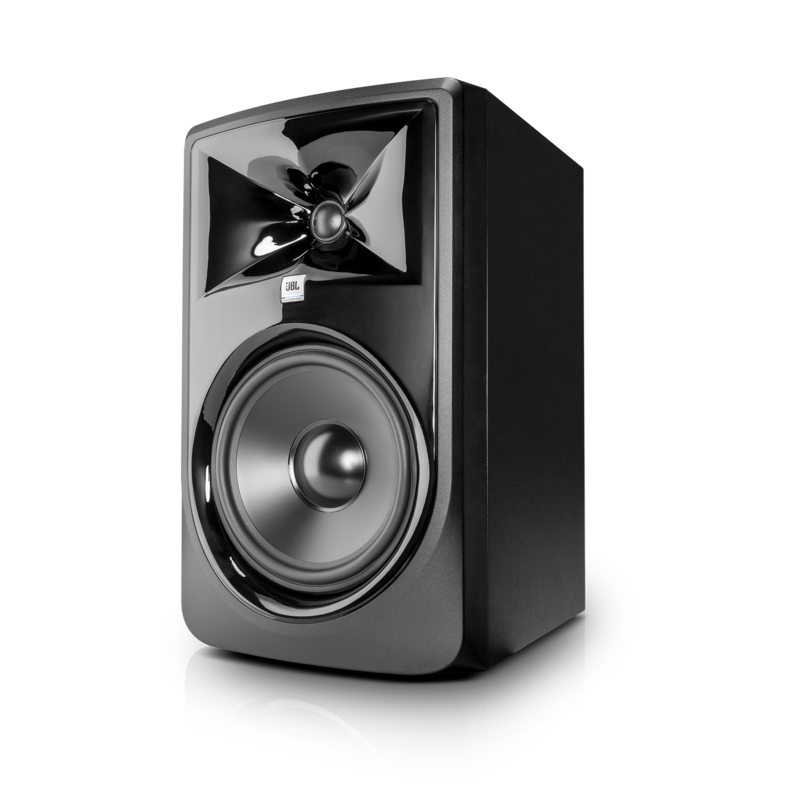 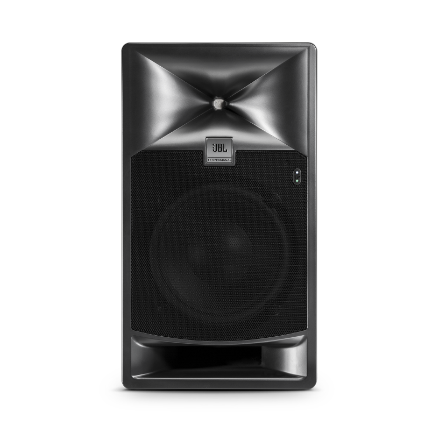 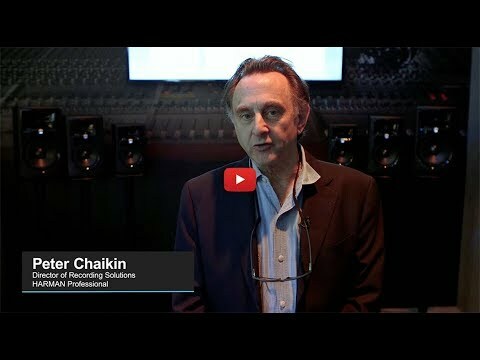 The next-generation JBL 308P MkII powered studio monitor makes legendary JBL performance available to every studio. 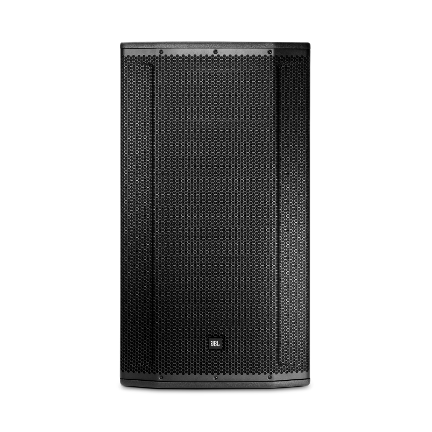 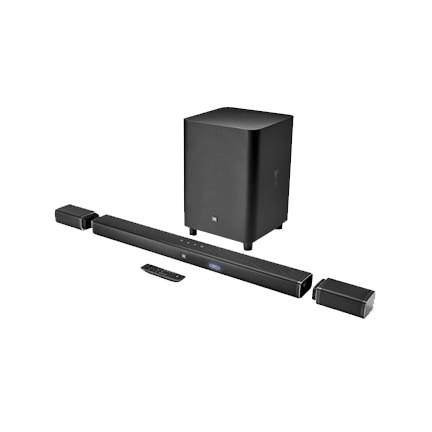 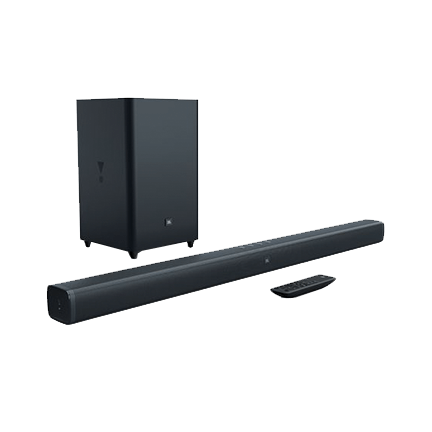 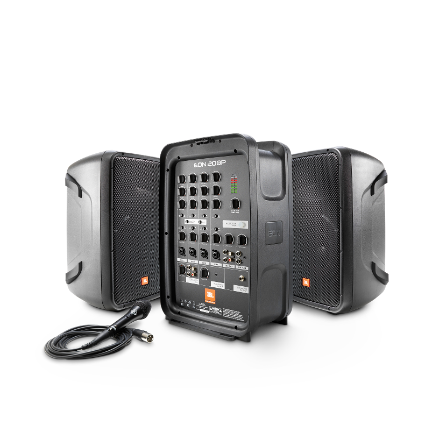 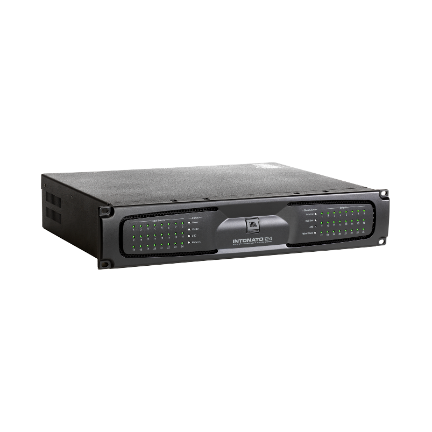 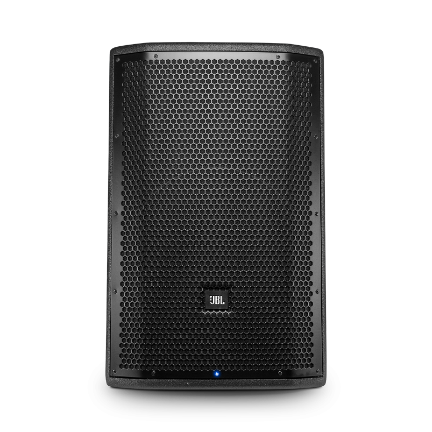 With the revolutionary JBL Image Control Waveguide and refined transducers, JBL 308P MkII offers stunning detail, precise imaging, a wide sweet spot and impressive dynamic range that enhances the critical listening capabilities of any modern workspace. 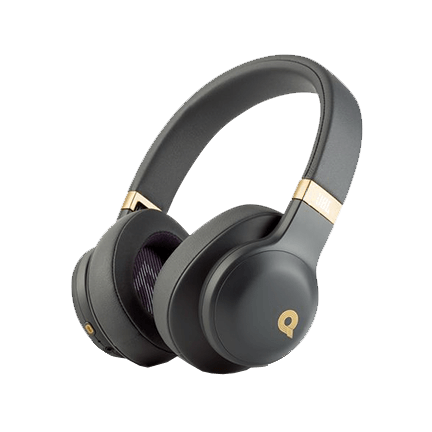 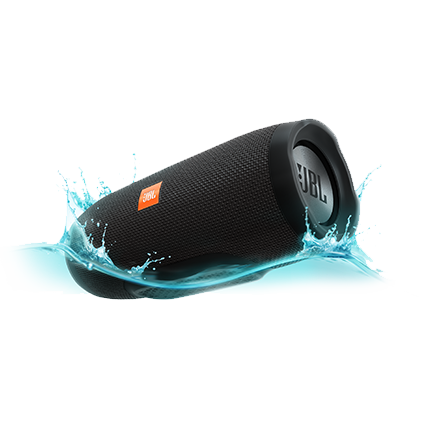 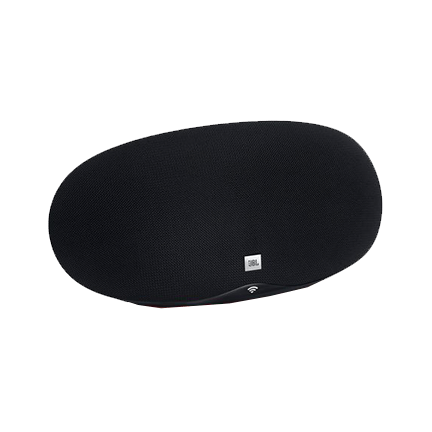 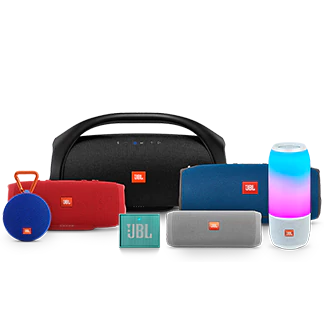 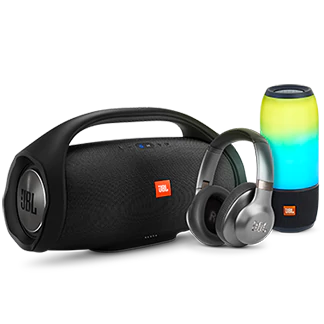 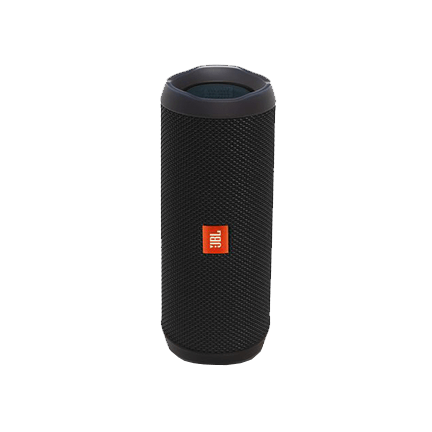 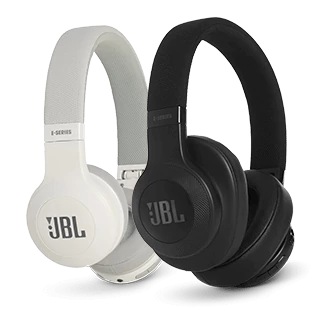 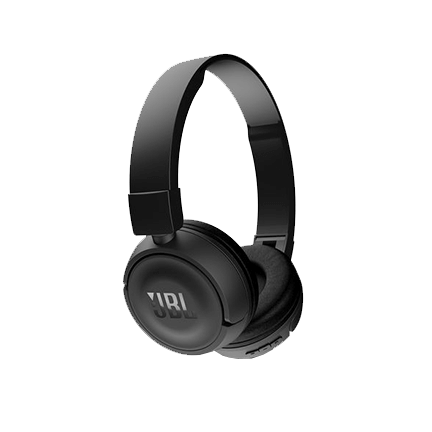 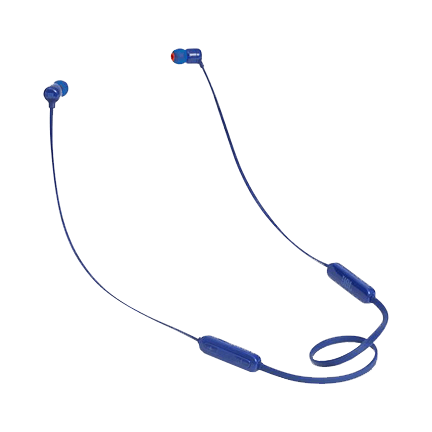 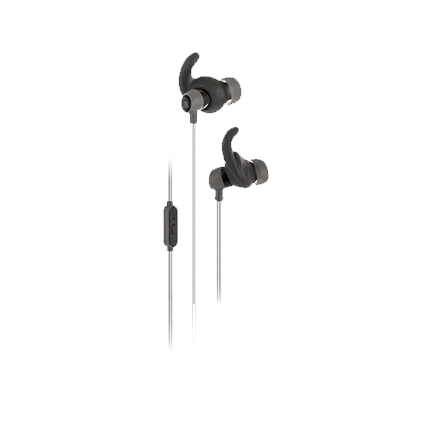 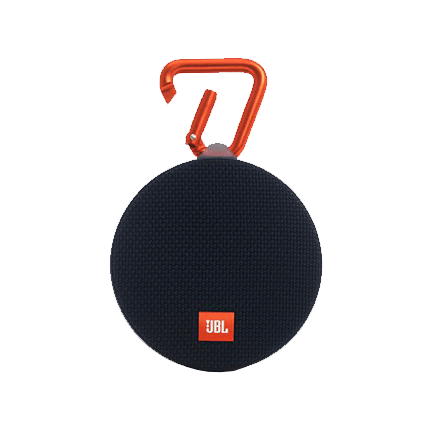 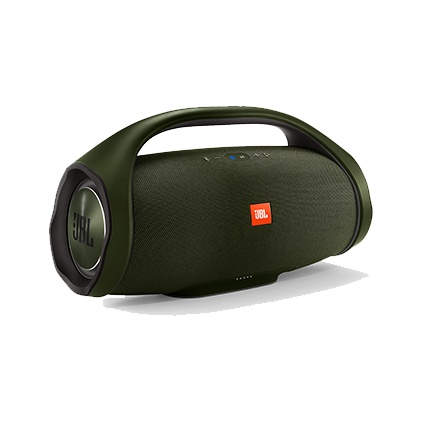 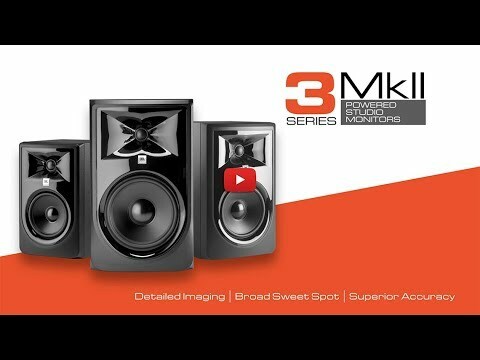 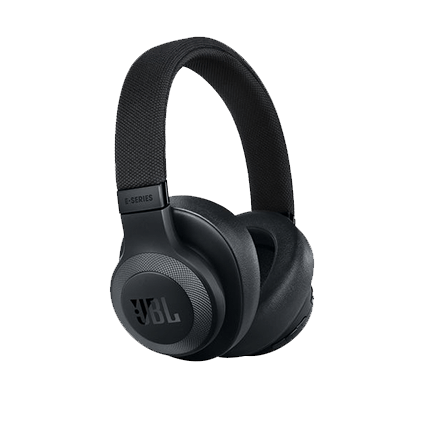 Featuring patented technologies derived from the JBL 7 Series and M2 Master Reference Monitors and sporting a sleek, modern design, JBL 308P MkII delivers outstanding performance and an enjoyable mix experience at an accessible price.